We know how important it is to keep your Toyota in proper working condition. Regular maintenance and oil changes provide protection for yourself, your loved ones and your investment. This is why our certified technicians use only genuine Toyota parts and fluids when we perform any type of maintenance. For oil changes, we use Genuine Toyota Motor Oil and Genuine Toyota Oil Filters that are specially formulated to keep your Toyota running at peak performance. 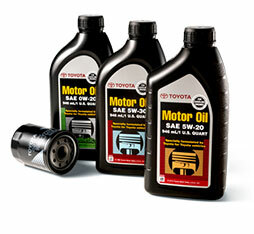 If your Toyota is due for an oil change, schedule an appointment with our Toyota Service Center at Ganley Toyota today! When your Toyota vehicle is in need of an oil change, look no further than Ganley Toyota. You can trust our highly trained staff to use Genuine Toyota Motor Oil and Genuine Toyota Oil Filters to make sure that your vehicle is properly equipped so it will run as smoothly as possible. 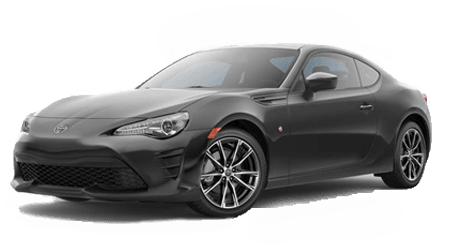 Make sure to schedule an appointment with our Akron, OH, Toyota Service Center where we look forward to serving all of our customers from Canton, Cleveland and Cuyahoga Falls. Feel free to give us a call to (330) 366-8298 for more information!